Zander is an accomplished producer well-known for his underground project, Traveler. Zander takes pride in being a fully versatile DJ with the ability to play to any crowd or at any event. His club sets usually live in the realm of house music, anything from deep disco, to high energy bass house. While his performances primarily highlight his DJing capabilities, they also include many of his own unreleased edits of popular tracks across multiple genres as well as his own original songs and remixes. Growing up in Santa Barbara, California, Zander first acquired turntables in high school and developed his skills through his college years at UCSB. For the last 10 years Zander has been a resident DJ at various clubs around Southern California. 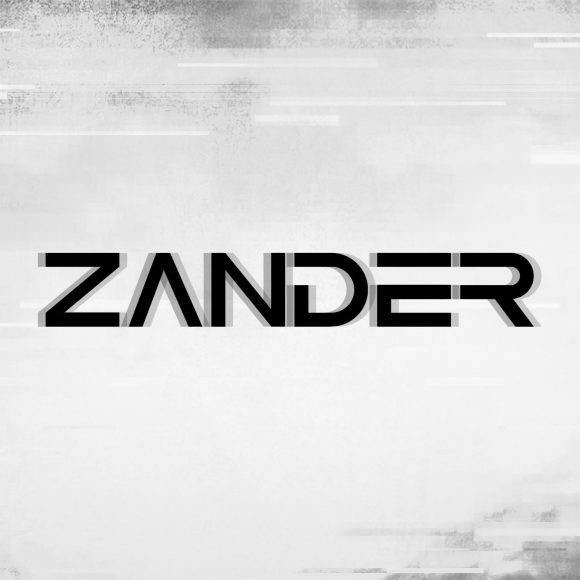 Recently Zander has opened for ranging talents as varied as Seven Lions, Duke Dumont, Flume, Odessa Nora En Pure, Motez, Gorgon City and many more. Zander can find the groove within any dance genre. He has played major festivals including Insomniac’s Beyond Wonderland & EDC as well as Envision Festival in Costa Rica and has been a regular at Burning Man for the last 8 years. You can find Zander playing every month at Santa Barbara’s Eos Lounge as well as other dance events & nightclubs across the globe. He also tours with Traveler.